The locals in Gran Canaria and of course the other Canary Islands, makes extensive use of the sea fishing, it is also something normal when you live on an island. Fishing is a beautiful and relaxing sport. 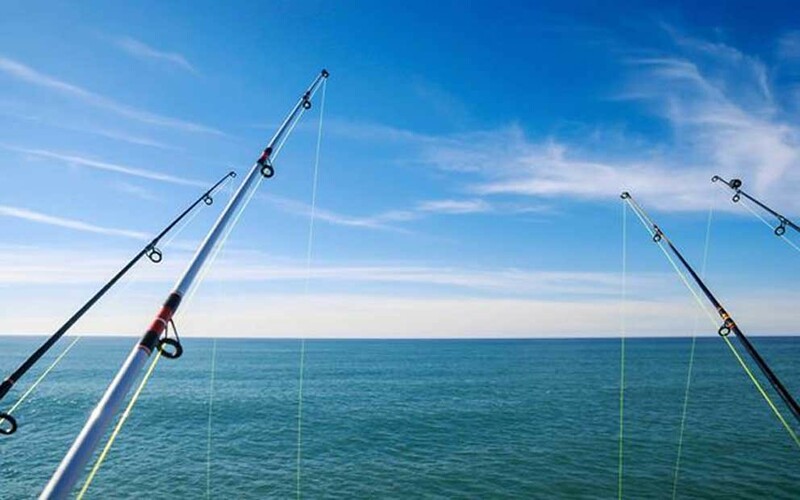 On Gran Canaria you can fish from the shore but also at sea, or shall we say the Atlantic Ocean by renting a boat trip. People who live by the sea tend to have different fishing methods than someone from the interior. I’ve noticed that the local fishermen use brownish vispellets, which Soften and knead into a ball. I have also seen that there are sardines used as bait. I myself am not a fisherman so I leave it up to you as a professional. What you may initially include fishing in Gran Canaria, sea bream, palometa, greater weever la sama, cherne el, el mero, atún and la Vieja, swordfish to 2.5 meters, barracuda and albacore. On the rocks you’ll find mostly crabs, octopuses and Canarian lobster. La Vieja is an old native fish with a special Canarian texture and taste. 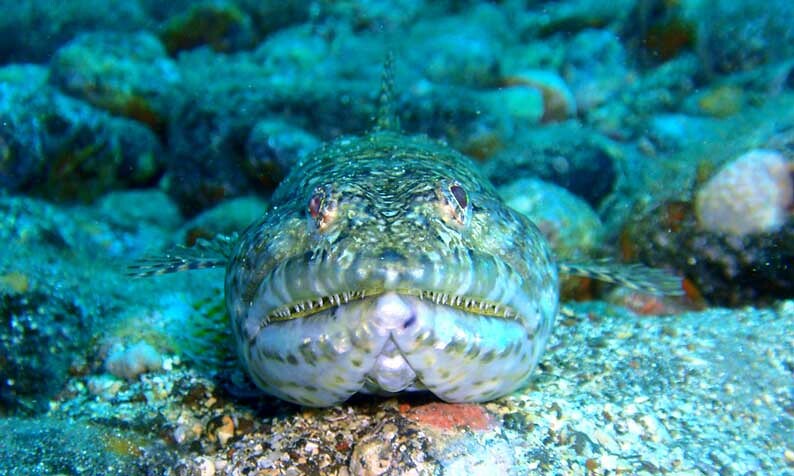 In short, the sea around Gran Canaria has a large variety of fish species. Known fish dishes include the Sancocho (stew), Los Tollos (steamed tuna). Most of the fish dishes are served with the famous green mojo sauce and Gofio. 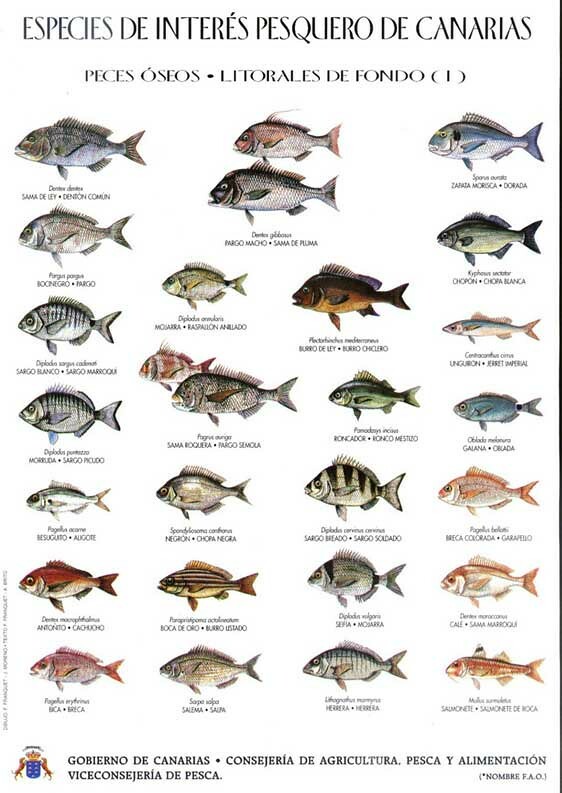 Of course there are still many more fish in the waters around the Canary Islands. 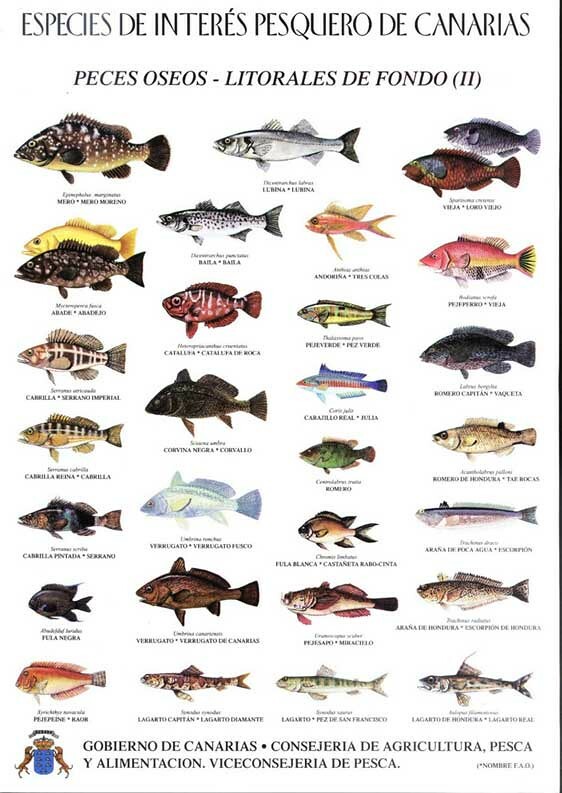 All fish can be viewed here. 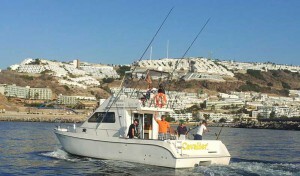 Sport fishing on Gran Canaria is very popular both with locals and tourists alike. The real fishermen know this and have focused on organizing trips at sea. Most of these companies are located in the south of Gran Canaria such as Puerto Rico and Puerto de Mogan. The fishing itself generally happens anywhere from the Punta de Maspalomas to near the village of San Nicolas de Tolentino. Sport fishing on the island is well organized and professional. All boats are equipped with the latest technologies. Enjoy the blue water, the sun and away from the crowds. On and around the Canary Islands, the temperature throughout the year is pleasantly warm. The Spring and Summer season is approach , from May to September is the time for catching the big clappers. That is also where anglers look forward to every year, it is therefore the top months for sport fishing. Blue and White Marlin, Spearfish, Wahoo and Dorado’s are the most common in that season. On the Blue Marlin 3 of the website you can see a fish calendar. Spanish law prohibits the sale of seafood at Sport fishing. When trolling fishing become Blue and White Marlins, Spearfishing and Sharks after fishing released directly back at sea. Also at bottom fishing such as sharks and rays are those placed back into the wild.